Perfect for making rolls or loaves straight from the box or mould into any shape and top with seeds or dust with flour. 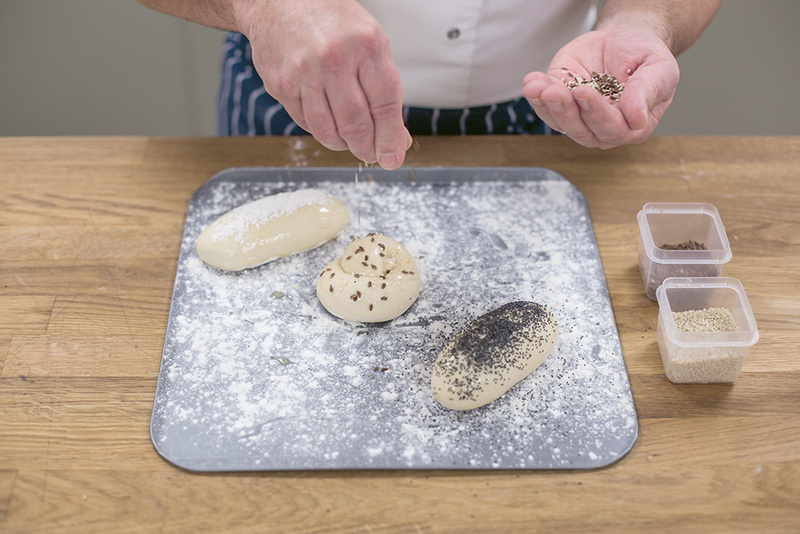 Our frozen dough range give chefs the opportunity to be creative and bake their own masterpiece. 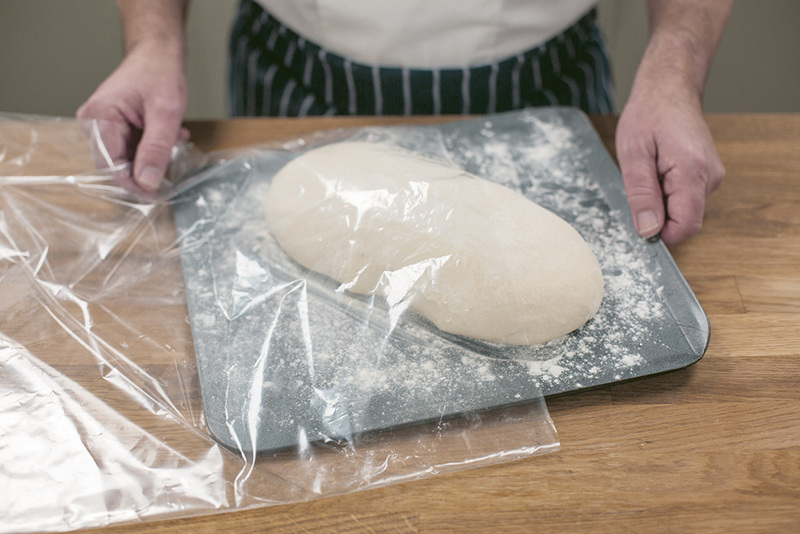 Once completely thawed, lightly oil a bag or piece of cling film and leave to prove in a warm place until doubled in size. The time will vary according to the room temperature, but a small dough piece will normally prove in about 30 minutes. 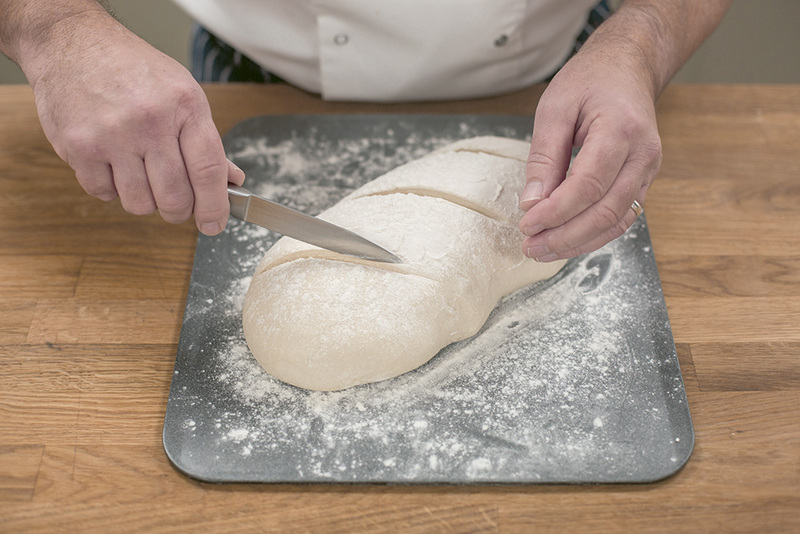 If you’re going to do any shaping, portioning of the dough into smaller pieces or twisting etc, now is the time to do it before you prove the dough. 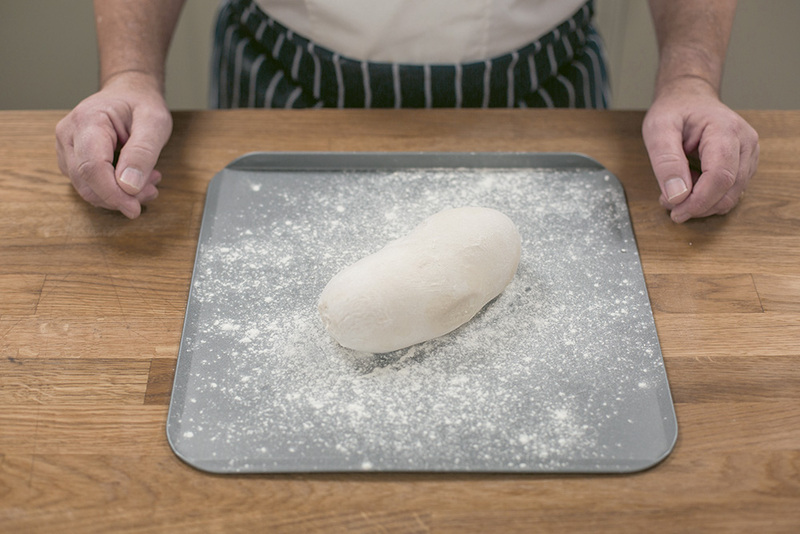 Once proved, you can now cut and top the dough. If you’re cutting be sure to use a very sharp blade to give a neat finish. Your options at this stage are endless from topping with seeds, glazes or creating intricate patterns with cuts. 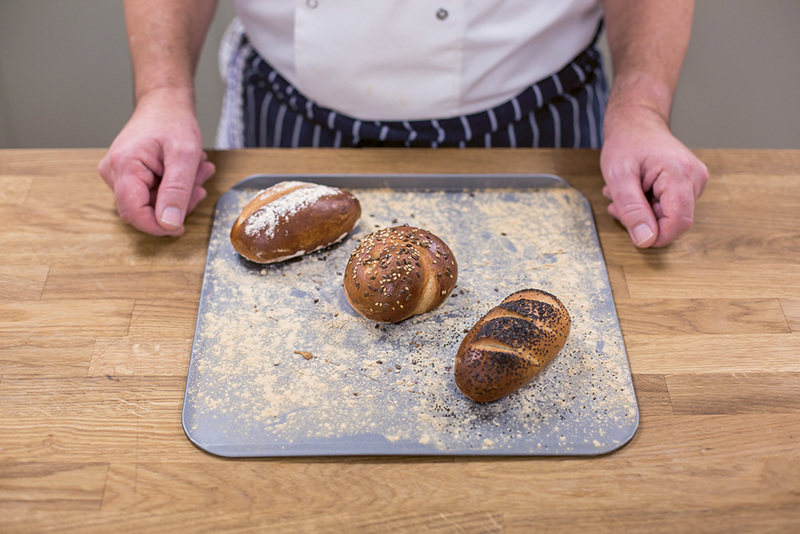 Bake until golden at 200°C (or 175°C for the brioche dough) or until the bread gives a hollow sound when tapped on the base. The small dough pieces will take on average between 12-15 minutes and the loaves will take approx. 25-35 minutes. 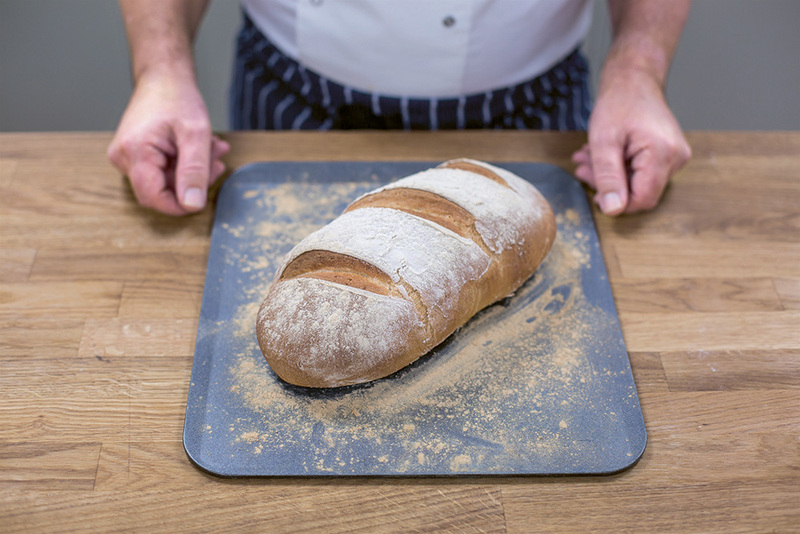 It’s always better to slightly overbake than underbake so go for a little longer if you’re unsure. For a more crusty bread, add a little steam to your oven. If you don’t have a steam function a roasting tin half filled with boiling water will do a great job. 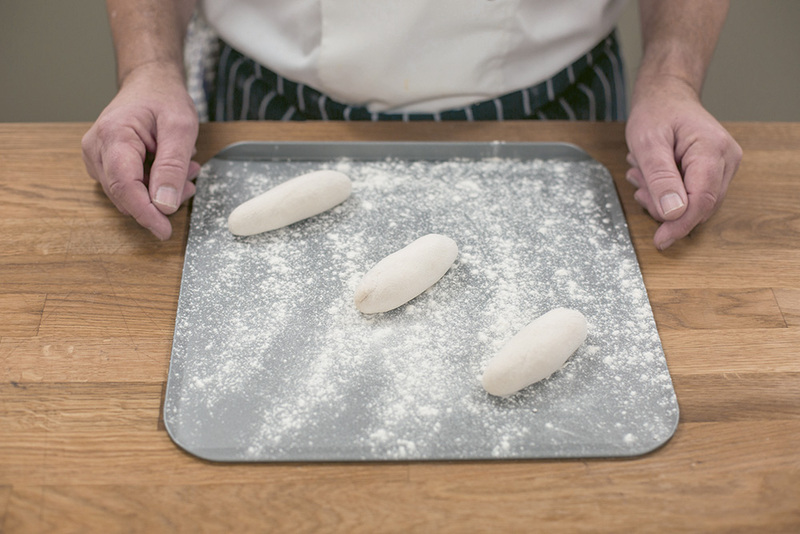 Our ciabatta doughs work slightly differently as they have already been proved. They are even easier to use and simply require thawing for a minimum of 60 minutes in a warm room and then baking for approx. 20-25 minutes until golden brown. A little steam will help create a thicker crust. 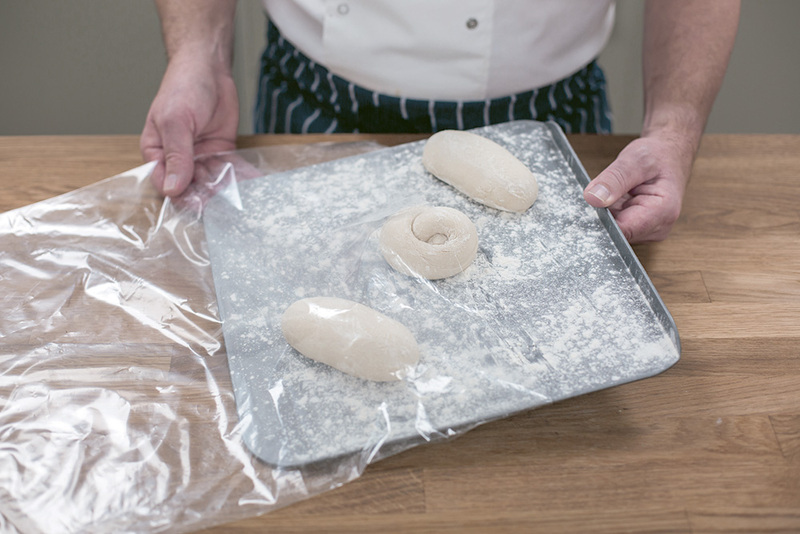 Due to having already been proved we would recommend that you do not mould or shape these dough pieces.